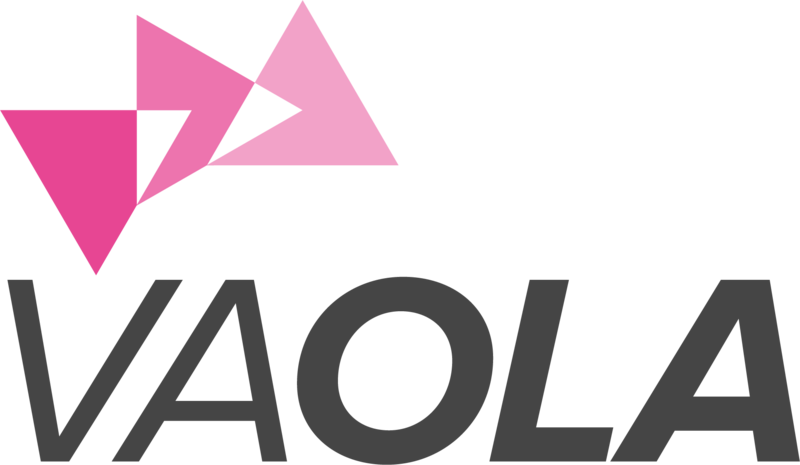 Which payment methods are available at VAOLA? I was offered purchase on account or direct debit, but I now can't select it anymore? What is 3-D Secure and why do I have to specify a 3-D Secure Code when I pay by Credit Card? How can I be refunded the VAT of an order exported abroad? In order for us to refund your VAT, we need a copy of your filled out export certificate. You can download this export certificate from the customs: Click here for a direct access to the customs. You must fill out this export certificate and have it stamped by the customs. Then you can send us a copy of the completed certificate by E-mail at service@vaola.com. We then refund the VAT on the previously debited account respectevely using the payment method you had chosen.